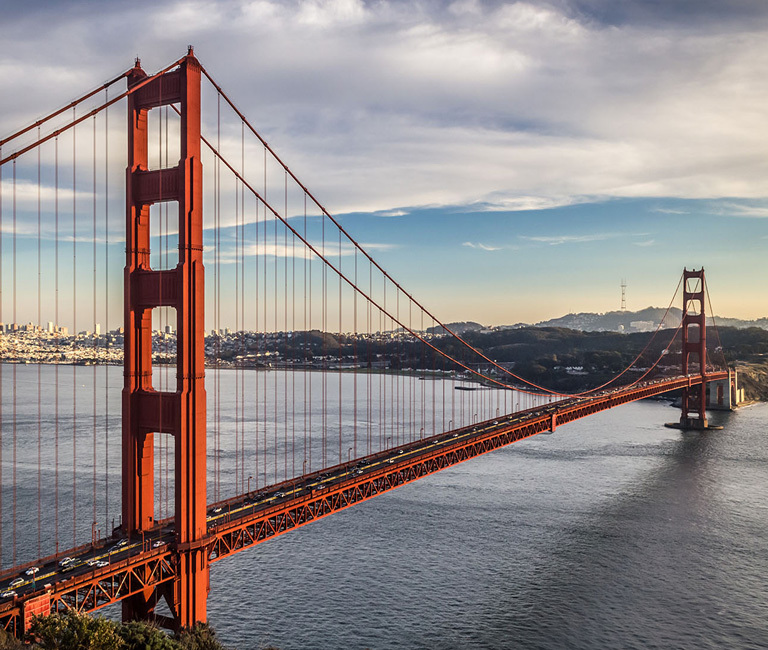 San Francisco, California, is considered one of the most popular tourist destinations in the world. The city thrives with world-class cuisine, live entertainment, stunning architecture, museums, breathtaking views and is rich with history. During your stay be sure to visit the Presidio.